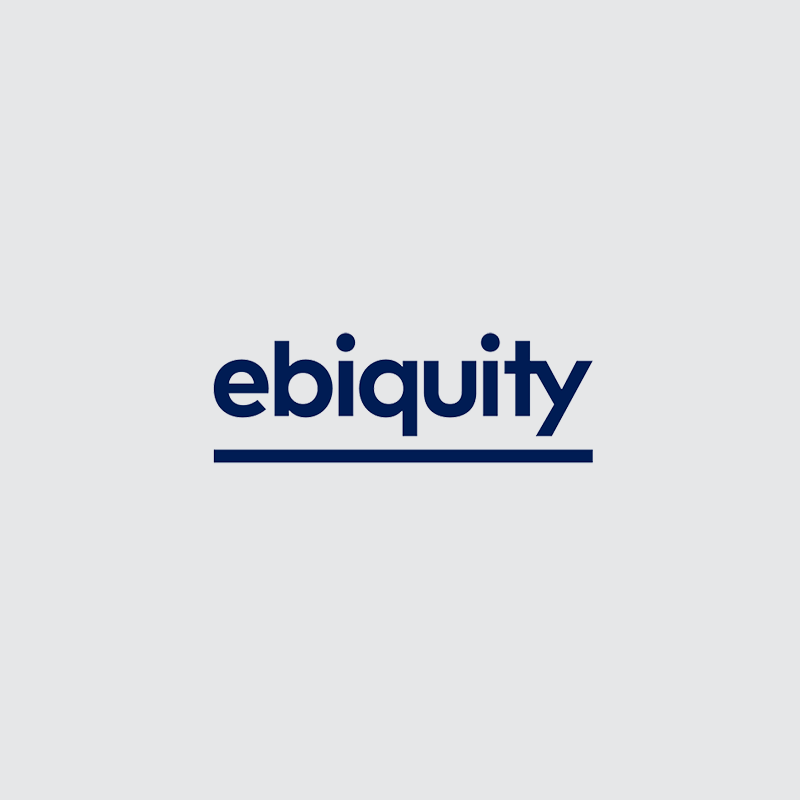 Ebiquity approached us to create a programme that would boost the team’s performance through their planned period of wellness during the Summer, using a selection of inspiring, unique and innovative sessions. By introducing sessions that were guaranteed to boost the motivation of the team, the programme aimed to increase morale and contribute to achieving high levels of performance within the organisation. Personal Development workshops and Brain Training were key to harnessing the confidence and abilities of employees, drawing on tools such as goal setting and knowledge enhancement. By first focusing on the skill-set of individuals, the results transcended into their workplace performance. “PUSH quickly came to terms with our business situation and what we were trying to achieve. They not only gave a critical purpose to our programme but they did so with an infectious energy and enthusiasm. The sessions they designed and managed not only raised awareness about how to live more healthily and happily – equipping everyone with a series of practical tools and techniques to use – but also brought people together from all areas of our business.